:: LAST WORDS: "Photographers deal in things which are continually vanishing..."
Cover photo: Master Gardener class notes, composed and photographed by Tabitha Borchardt, a graduate of the program and an intern at the Washington Park Arboretum in Seattle and the Bellevue Demonstration Garden. 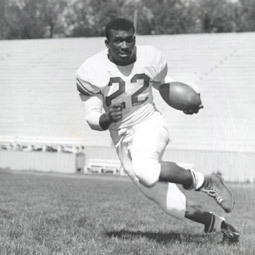 On October 2, 1954, a day shy of his 21st birthday, fullback Carl Talmadge “Duke” Washington ’59 and his fellow Cougars played the University of Texas on a sweltering day at Memorial Stadium. The result was a 40-14 Texas victory, a forgettable day in the annals of Cougar football; however, the day reaches far beyond the athletics history of Washington State and Texas. 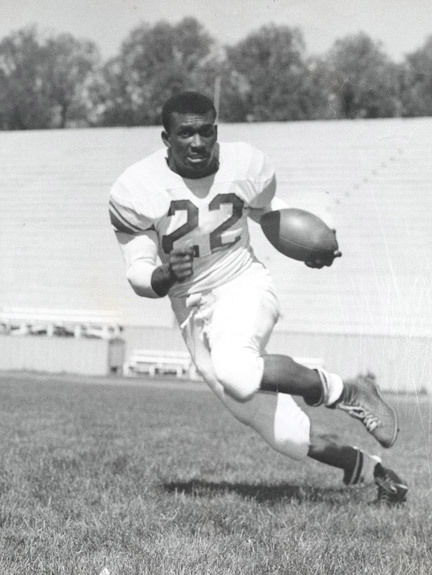 Washington, the starting fullback for the Cougars, became the first African-American to play at Memorial Stadium. To the Texas players, however, Washington was not a player making history, but a player to be reckoned with. While it may have been a non-event for the players, it was eventful for the administrations at each school. In a September 16 letter to Texas President Logan Wilson, Washington State College President C. Clement French summarized a phone conversation the two had earlier that day. Following a conference with members of the Texas Board of Regents, Wilson reported to French that the Regents’ position whether Washington State plays or does not play any member of its team is its own responsibility and is without approval or disapproval by the Regents. However, under state law, Texas could not be responsible for the common housing of different races. In a follow-up letter to Wilson dated September 22, French remarked on the Cougars’ September 17 game against USC (a 39-0 loss) and if the Austin papers carried an account of the game. Washington made the trip and did not stay with the team at the hotel, but rather stayed with an African-American family in Austin. 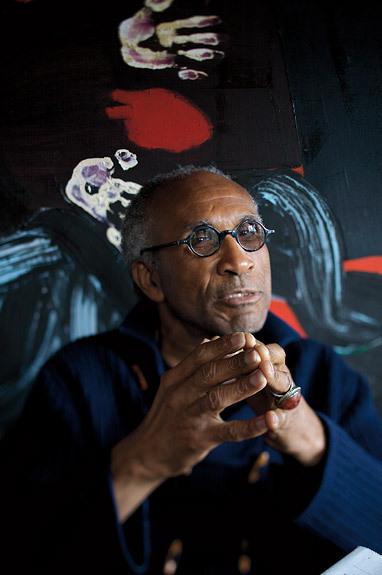 “Although there were modifications to the living arrangement, I was not fazed by that for the simple reason that there was no devaluation by the institution of accommodations for me,” Washington says. “I never missed a meal, never missed a meeting, I surely didn’t miss the game. Drawing from his experiences at Pasco High School, integrating a football game was nothing new for Washington. There was no sign of being uncomfortable in his performance in Austin. Washington gained 94 yards on just eight carries, one a 73-yard touchdown run. According to accounts from the game, a thunderous ovation from the 28,000 in attendance ensued after the run. “What was the satisfaction for me was that there was no trash talking in the game, no extracurricular activities, no unsportsmanlike conduct in the game from the Texas players,” Washington says. “I don’t think there was the normal trash talk between players and it was a very clean game,” Brewer recalls. Washington finished his senior season with a team-leading 616 yards and was invited to play in the East-West Shrine Game at San Francisco on New Year’s Day. Washington was a standout in the game, running for 85 yards and a touchdown. This September, recognition will come Washington’s way again when he returns to Pullman to be inducted into the Washington State University Athletic Hall of Fame. 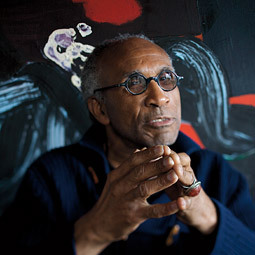 It will be a meaningful stop for Washington, 75, who after his professional football career (in Philadelphia and British Columbia) ended, returned to Washington State and earned his degree in interior design in 1959.